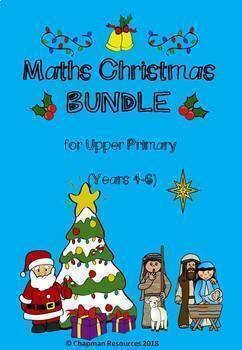 This Maths Christmas BUNDLE for Upper Primary includes 9 activities and 4 games taken from the Maths Christmas Activity Pack (Religious) for Upper Primary (Years 4-6) and the Maths Christmas Activity Pack (secular) for Upper Primary (Years 4-6) with a bonus logic puzzle. 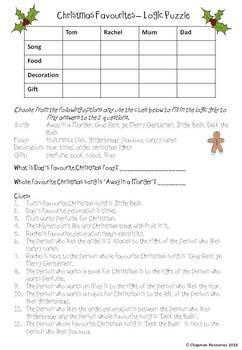 Activity sheets include answers pages. 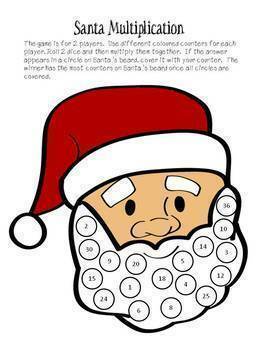 Games are for 2 players and require 1-3 dice and counters. 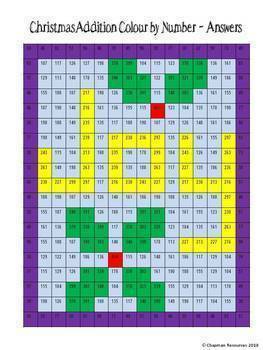 Activities and games use addition, subtraction, multiplication, division, fractions and logic puzzles.